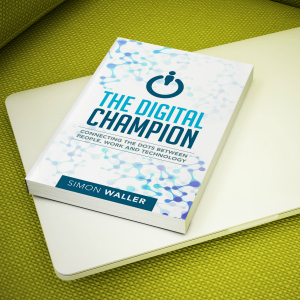 Thanks for signing up for my e-newsletter, the first one will be on its way to your inbox shortly. 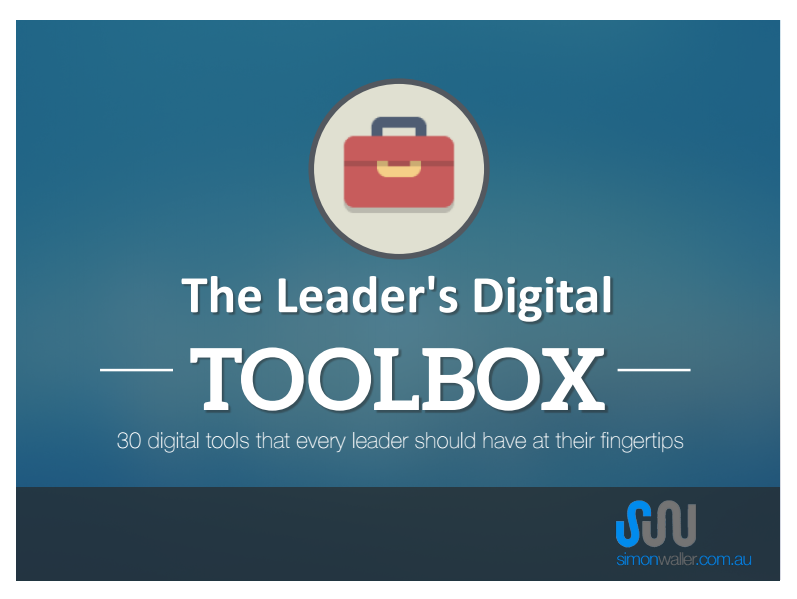 You can download your copy of The Leaders Digital Toolbox: 30 digital tools that every leader should have at their fingertips by clicking on the file below. Why not check out some of my popular posts while you’re here? Should we be doing nothing?